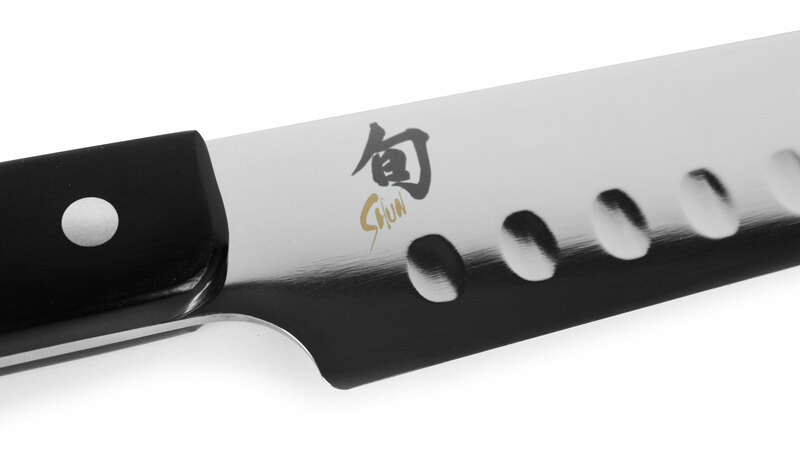 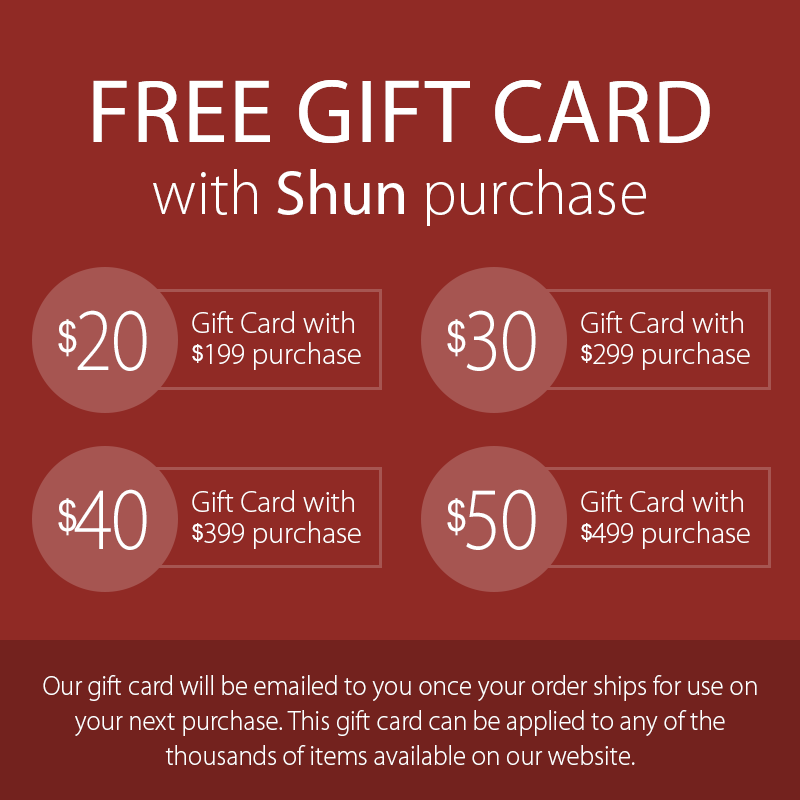 The Shun Classic Hollow Edge Brisket Knife is the perfect tool for a barbecue or family feast. 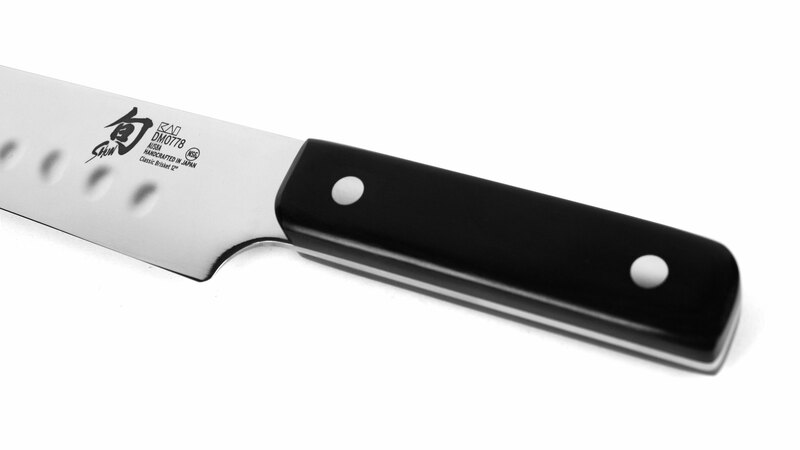 It's ideal for trimming and slicing larger cuts of meat, including brisket, ham, turkey, and roasts. 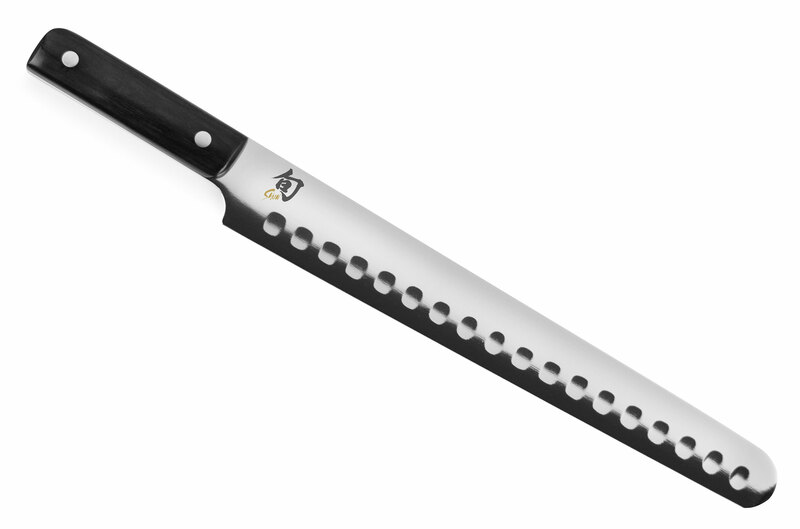 The high-performance Japanese AUS8 blade is highly refined, high-carbon, vanadium stainless steel, enabling it to take and hold its Shun-sharp edge longer. 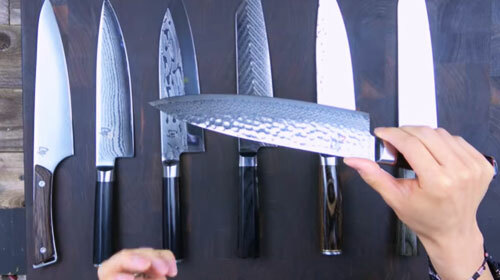 The long and narrow blade makes it easy to cut slices in a single pass to ensure more of the juices and flavor stay inside the meat, and slices will look perfect since there's no need to saw back and forth. 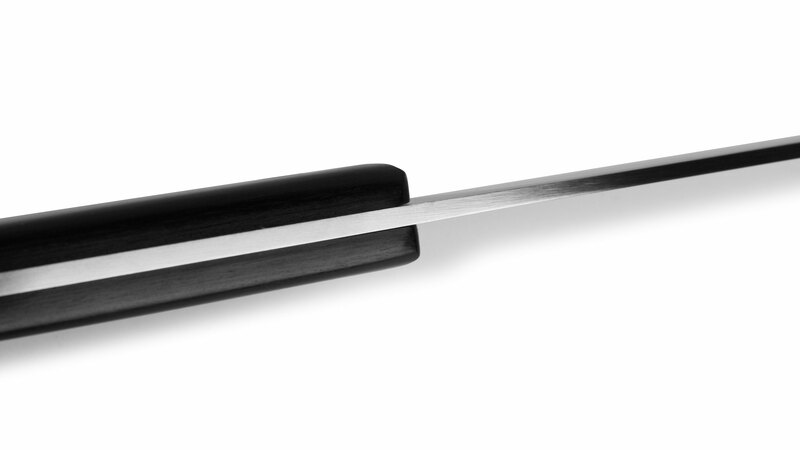 Hollow edge indentations on the blade help food release more easily and the rounded tip makes the knife safer and easier to use. 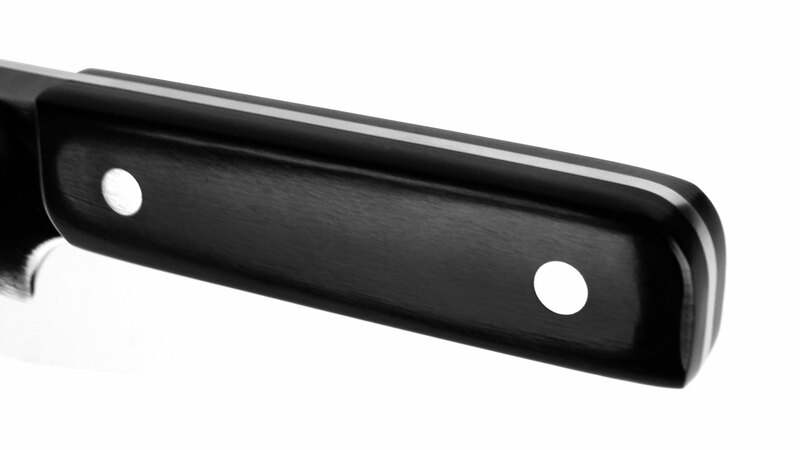 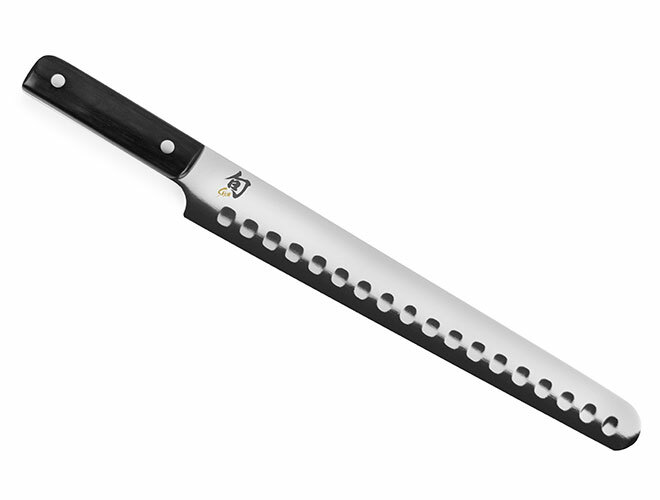 Full-tang construction ensures the Classic Brisket Knife is strong and well balanced. 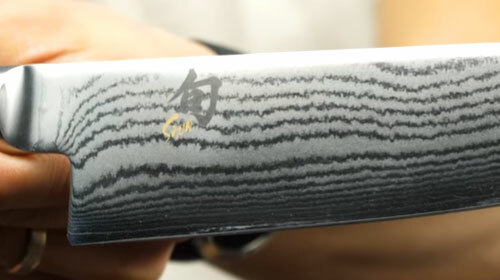 PakkaWood handles with an ebony finish complete the brisket knife's handsome look. 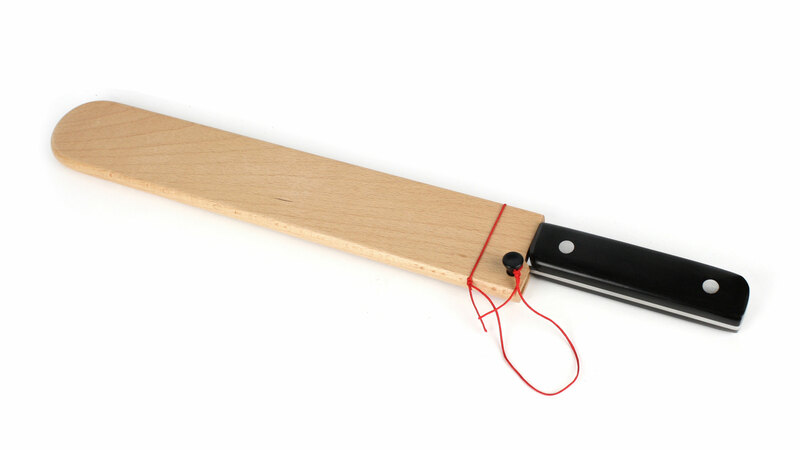 The included wooden saya, or sheath, protects the blade and makes it simple to transport to a barbecue or celebration taking place away from home.